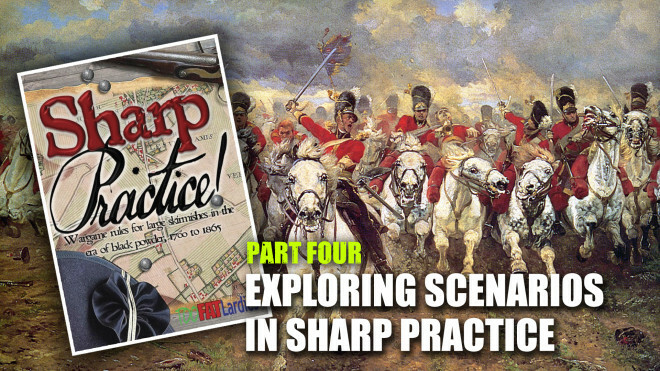 TooFatLardies has put together a new PDF magazine weighing in at 170 pages. 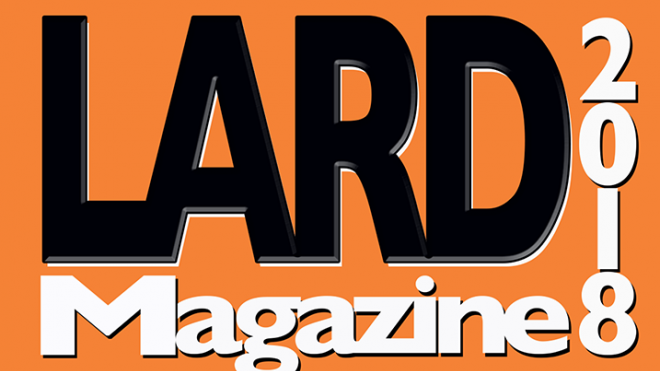 Lard Magazine is available to download right now packed with articles, scenarios, interviews and even a complete campaign. 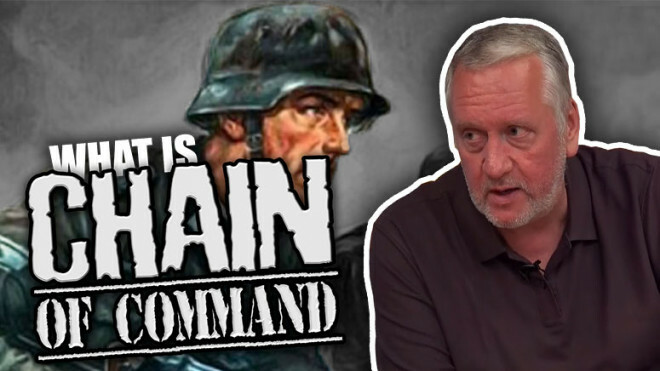 We're talking about Blitzkrieg 1940 with TooFatLardies and asking if it's about time to drop the old Space Marines entirely. 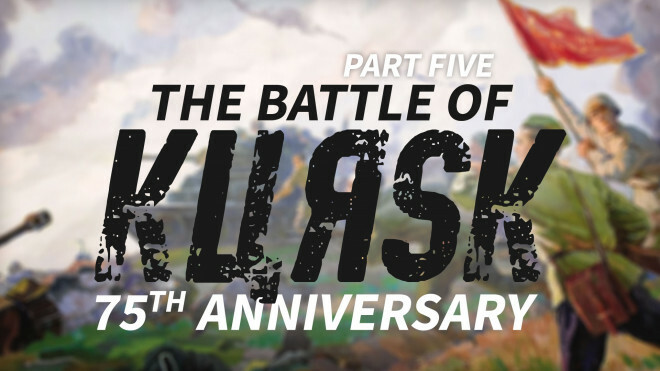 We've seen how the conflict brews in the North and now we turn our attention to the South in the next in this epic article series! 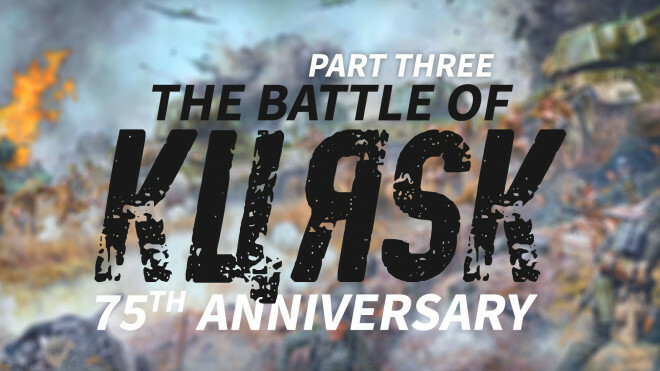 We get stuck into Kursk even more as we look towards an Assault From The North (no Starks involved...) in this instalment! 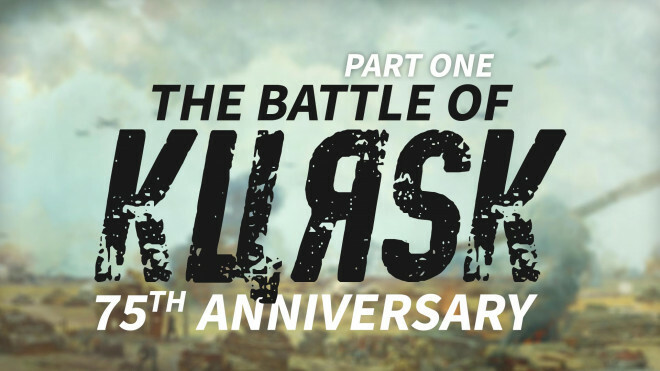 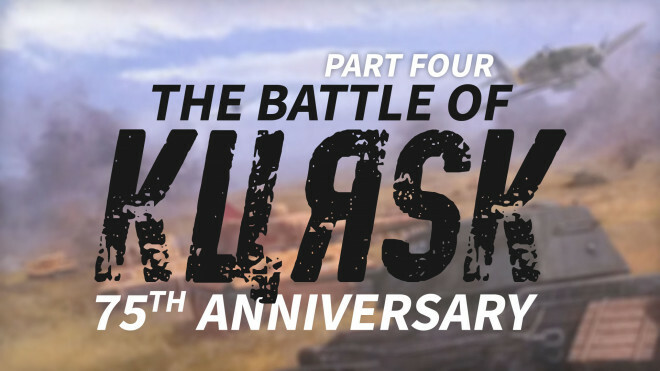 We get things started as Oriskany, our Historical Editor, takes us through a summary of Kursk and goes through the game systems you can use to play out this mighty battle! 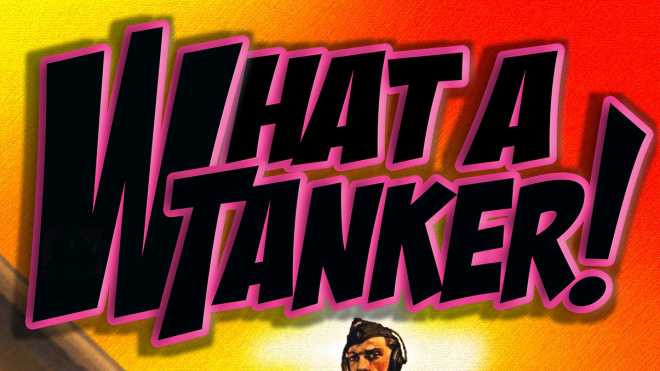 Let’s Play: What A Tanker! 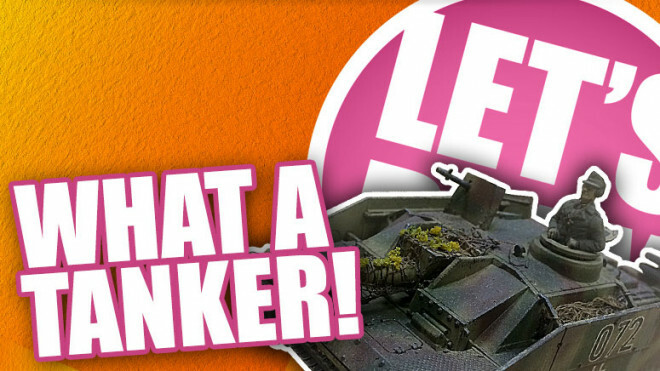 We're joined today by the guys from Too Fat Lardies to play their new skirmish tank game; What a Tanker! 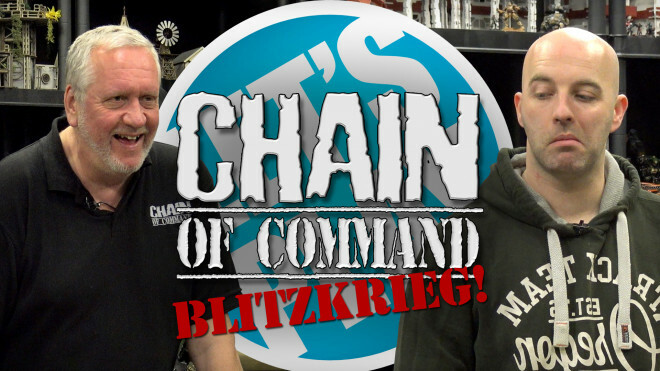 Rich is back for another battle report from Chain of Command. 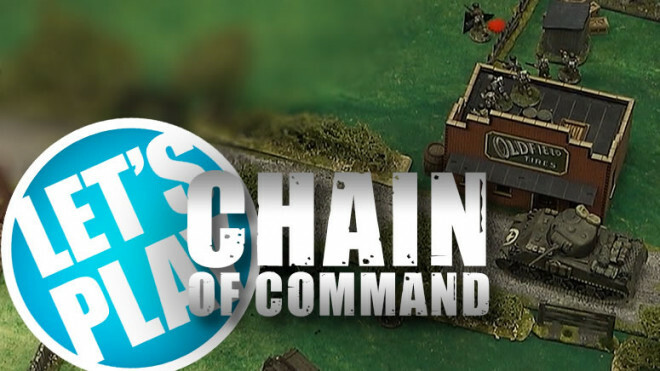 TooFatLardies have announced that their new game What A Tanker is set for release on April 9th, and have now put it up for advance order. 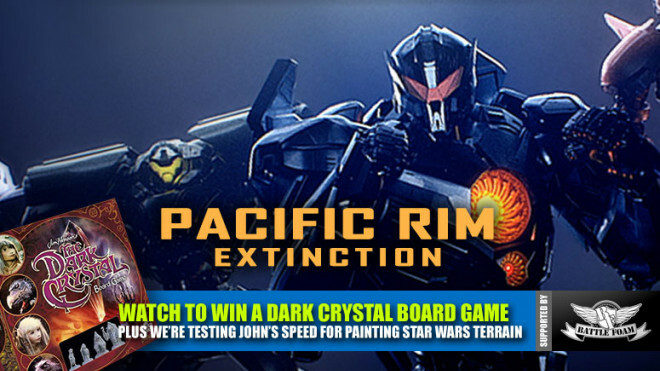 Weekender: Kaiju & Jaegers Clash In Pacific Rim: Extinction + John’s Star Wars Challenge! 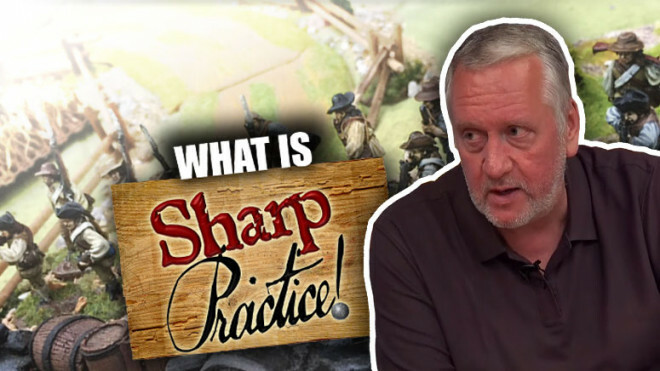 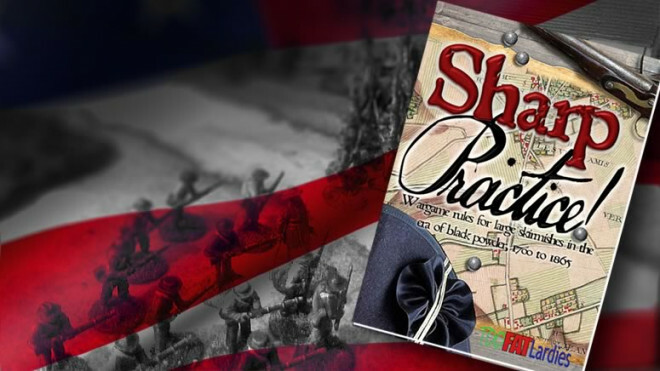 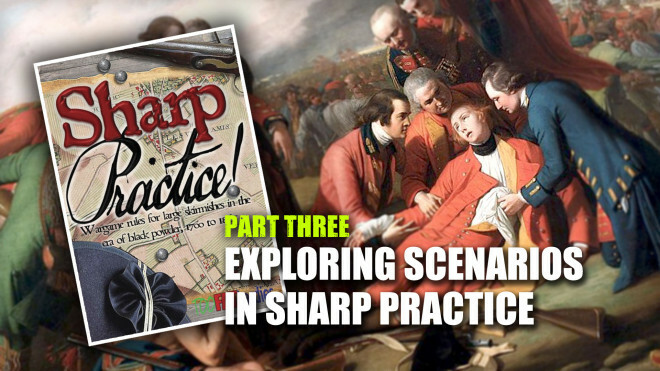 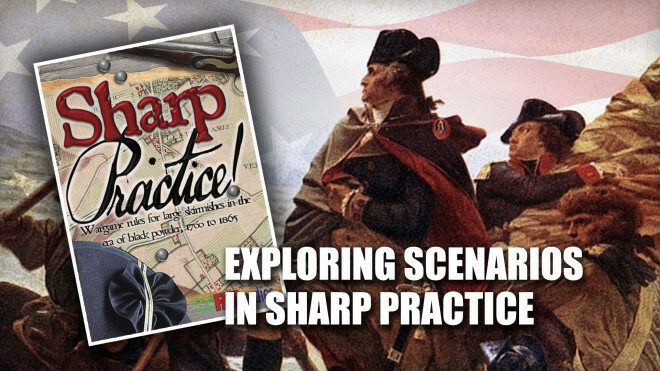 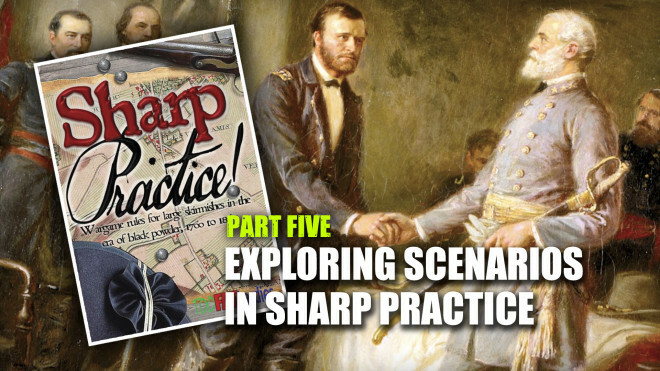 The gang discusses how historical wargamers can find inspiration in works of fiction and how the line between the two often blurs. 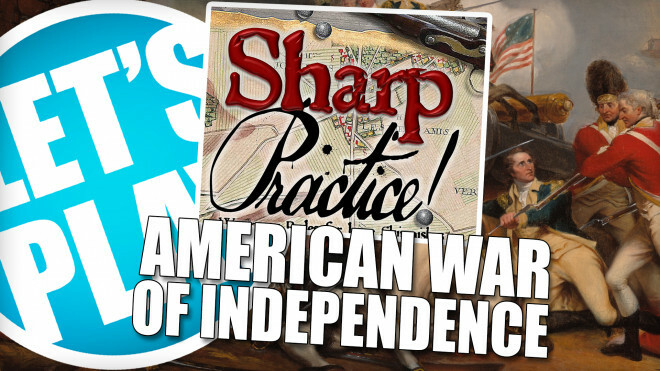 Meanwhile, Sidney admits to making things up. 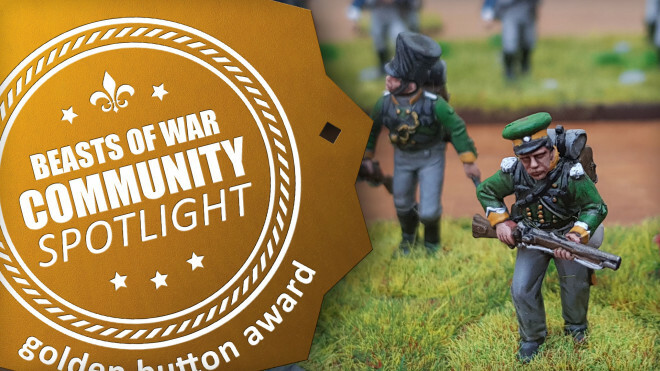 Keep An Eye Out For Too Fat Lardies What A Tanker! 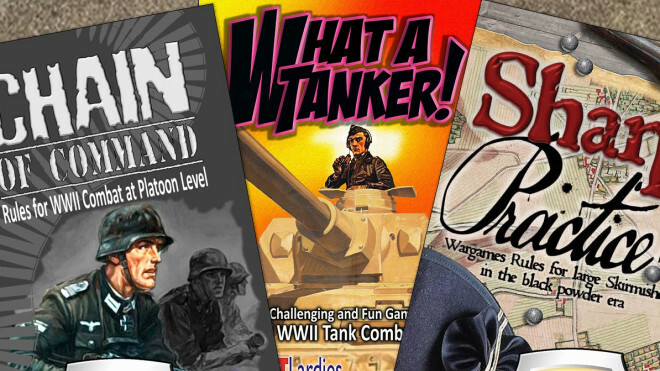 Too Fat Lardies have another game coming along very soon. 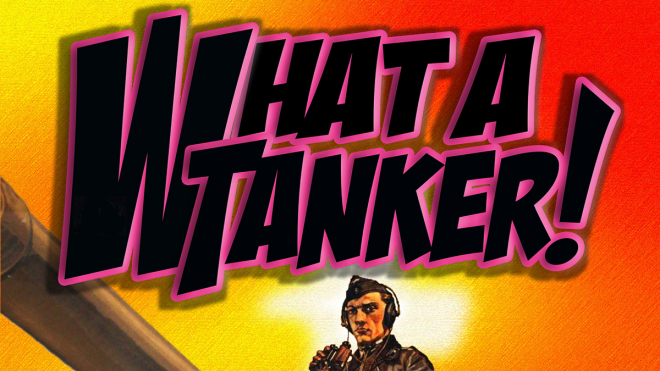 What A Tanker! 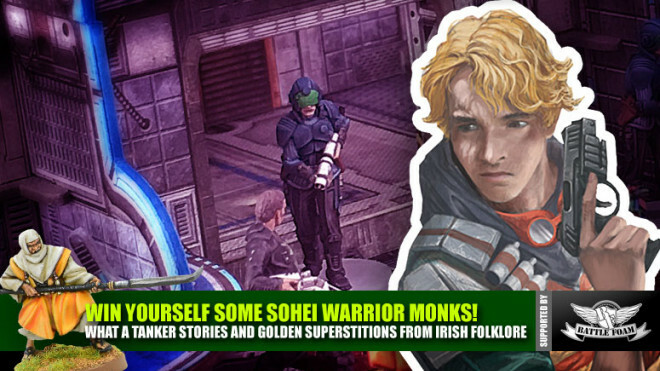 (hah) is an awesome sounding game which, as you might imagine, has something to do with rolling armour. 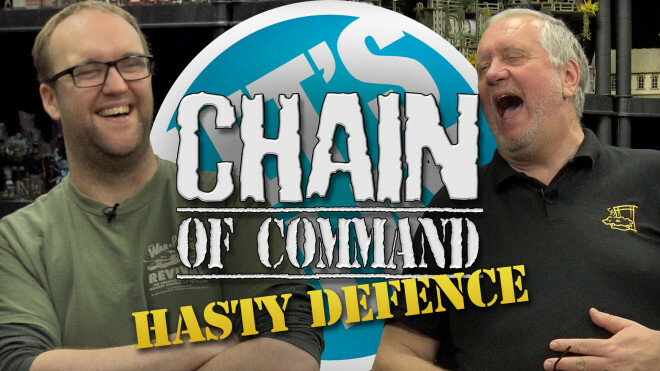 Welcome to the Oddcast, where the TooFatLardies crew get together to discuss history, gaming, and all things Lard. 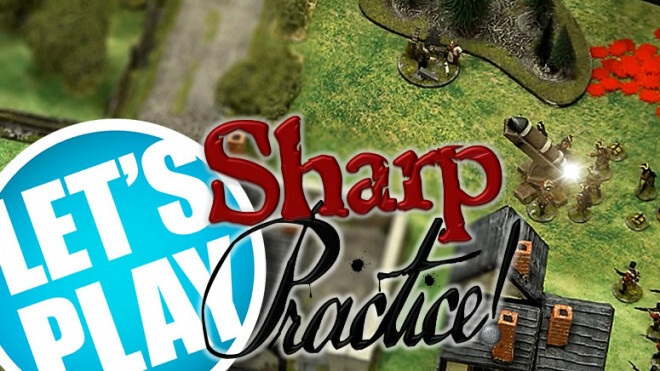 Rich and Nick join Sidney to discuss what they are doing and talk about the big issue: how they undertake research for a set of rules. 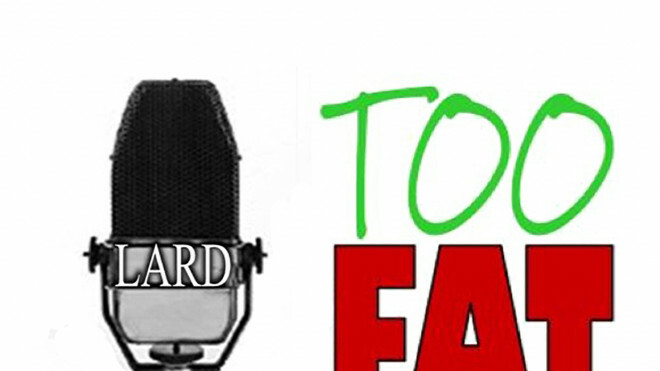 It's time to sit back and get to know Richard Clarke from Too Fat Lardies. 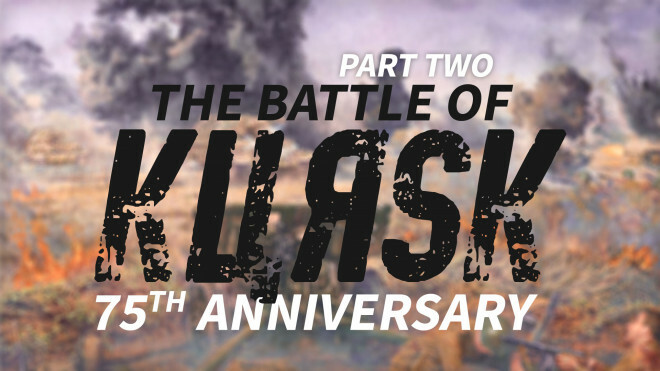 Can Justin save Russia's bacon? 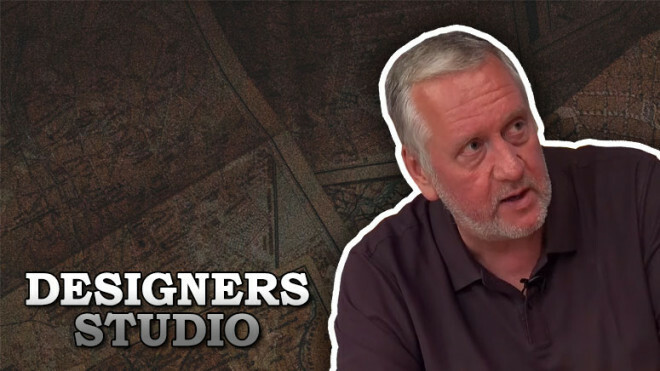 Recorded in front of a live audience in the heart of London's theatre-land, Sidney invites Nick and Rich to discuss a whole host of items from his festive mailbag. 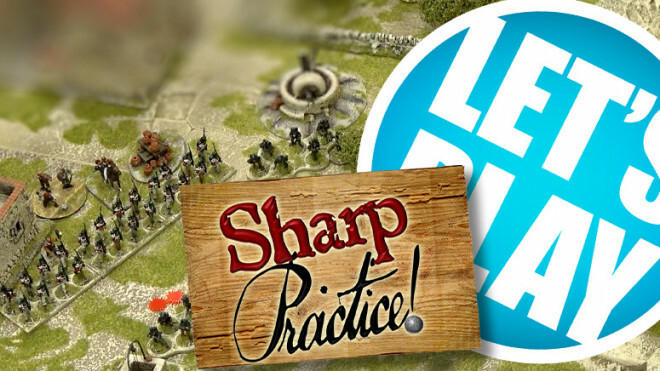 Who are Too Fat Lardies: Best Miniature Range to use? 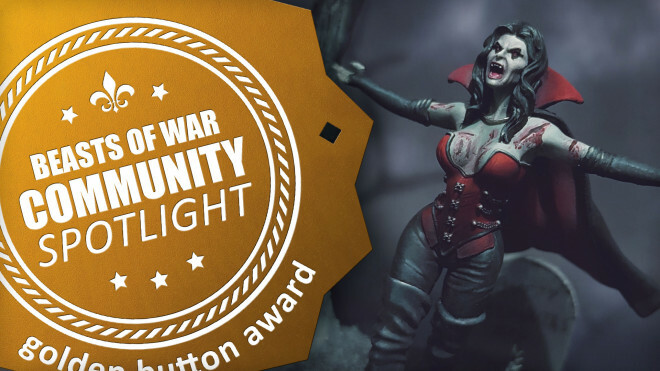 With all the possible ranges out there, the selection is endless! 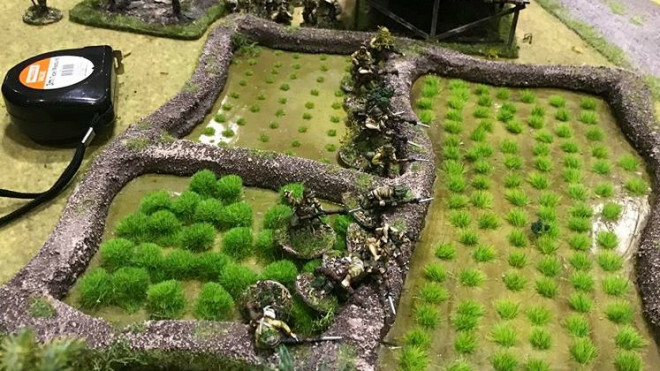 Back from their road trip to Ypres and Antwerp, the three amigos discuss what they are working on, how inspiration for a rule set arrives and what's in the Lard Island library. 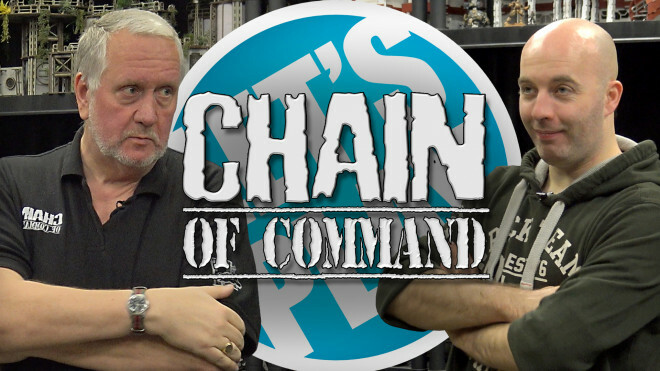 This bonus episode sees the Lard team attend Crisis in Antwerp, Europe's biggest wargames show and undoubtedly the highlight of our year. 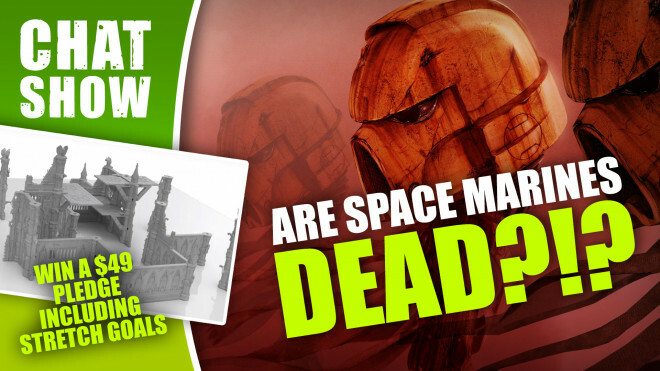 The time for talking is over, let's get down to business! 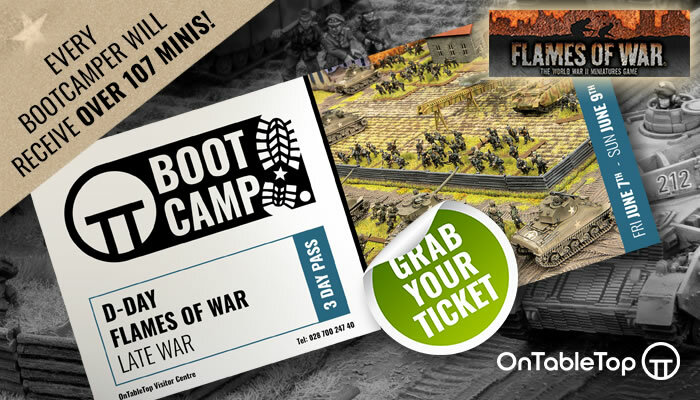 The second TooFatLardies Oddcast and their first road trip sees the three amigos head to Ypres in Belgium for a battlefield tour as they make their merry way to Antwerp for Crisis, the best wargames show of the year. 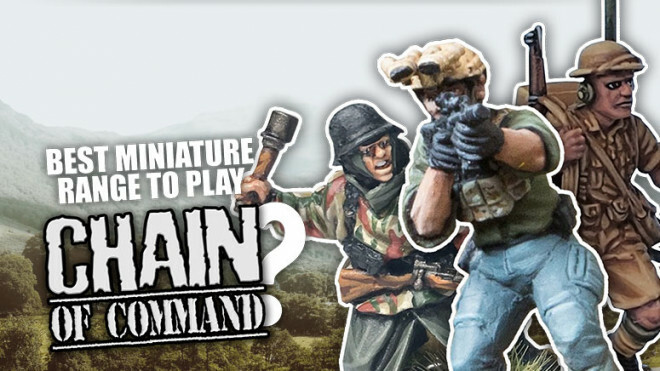 Oi, you there! 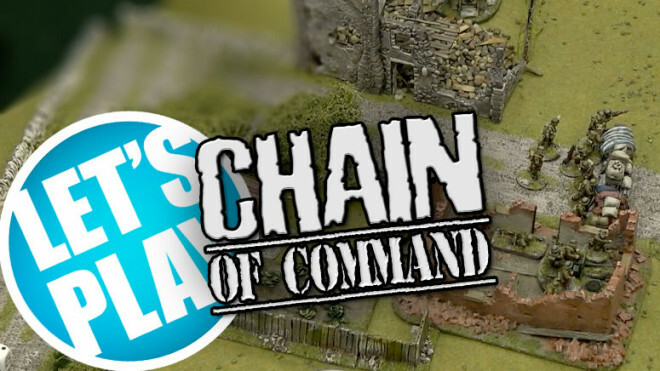 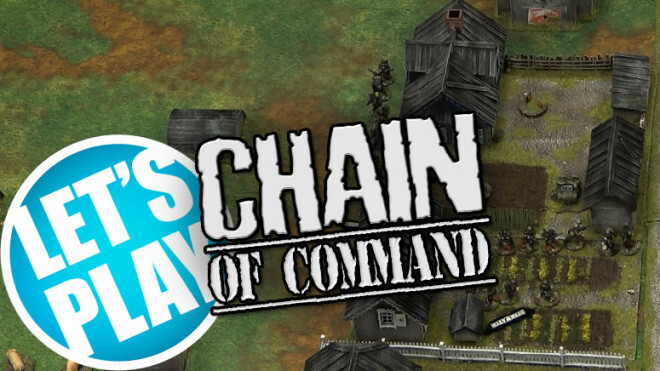 To the front lines and learning more about Chain Of Command With Too Fat Lardies!